It puts the rooooose in every cheek! But there were loads of unhappy little Vegemites out there yesterday, as Kraft announced that the competition winner – and the name of the new Vegemite – would be Vegemite iSnack 2.0. No, I’m not kidding. There’s a hot debate out there right now about whether this is a marketing stroke of genius because it has made people talk about it, generating buzz (the Twitter hashtag #vegefail peaked at 7th place in the trending topics), or else the ultimate in Corporate Stupidity. The name fails on multiple levels: the use of the trendy “i-” prefix for a product completely unrelated to technology, the “2.0” version number and the notion of it being a snack when everybody knows it’s just a spread. It sounds so wanky to say “I’ve tasted iSnack 2.0”, but I have, and it’s not too bad – if you liked Vegemite before chances are you won’t mind this. 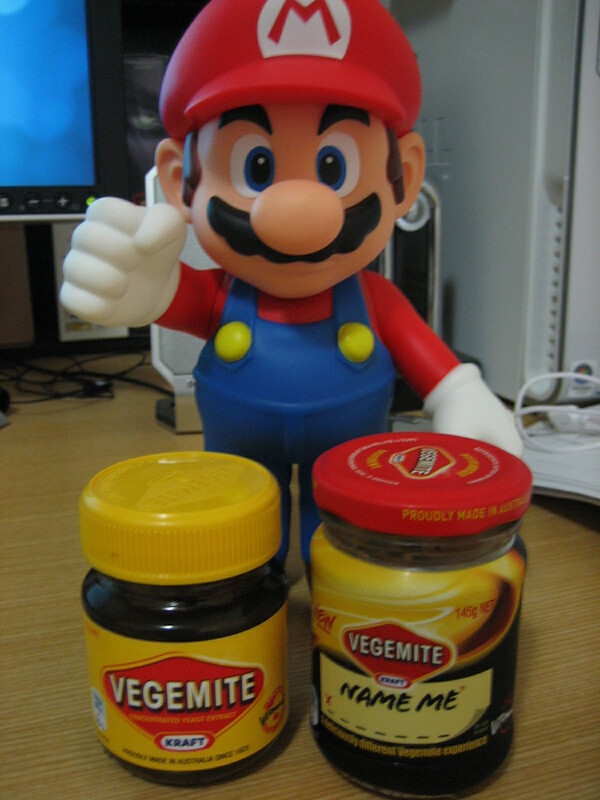 Just think of it as regular Vegemite with less salt (so it doesn’t shrivel up your mouth) and more fat (to make it much more spreadable). 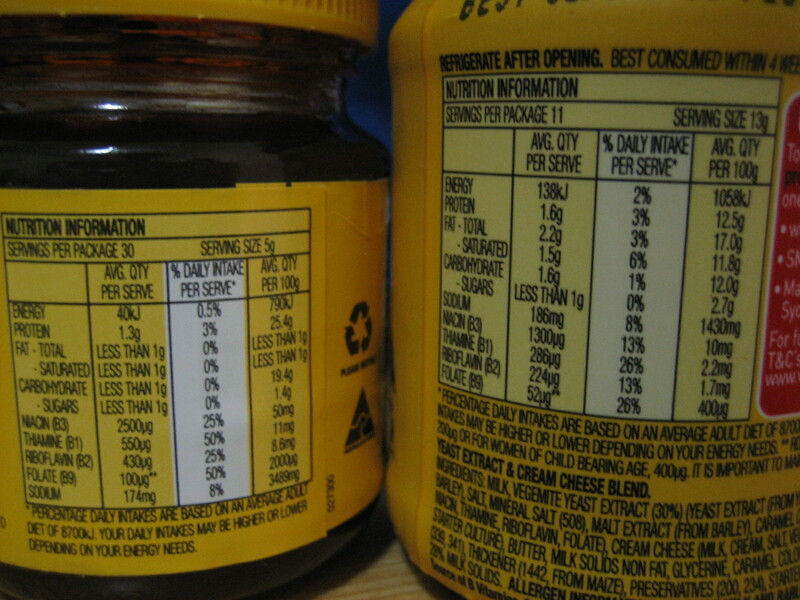 Nutritionally speaking though, the old Vegemite was probably better for you. The product wasn’t exactly flying off the shelves, and it was discounted quite regularly – I picked up 2 jars for $5. Have you tried the new Vegemite, and do you think the name is an epic fail, or clever marketing ploy? For the record: Kraft admits vegeFAIL.